Like other IVC filters, the BTG Sentry is designed to protect a patient from the temporary risk of embolism by trapping blood clots that exist following certain types of surgery. However, the “bioconversion” design allows the device to remain in place. According to the manufacturers, this design solves many of the problems that have been experienced with traditional types of IVC filters. The device was originally developed by Novate Medical, now a BTG subsidiary. According to a report published on the cardiology website TCTMD, the Sentry is made of “a stable frame plus filter arms held together by a bioabsorbable filament.” Over a period of approximately eight weeks, the filament breaks down, causing the arms to retract against the artery walls, leaving the artery clear and open. According to the manufacturer, this eliminates the risk of migration and fracturing, making retrieval unnecessary. 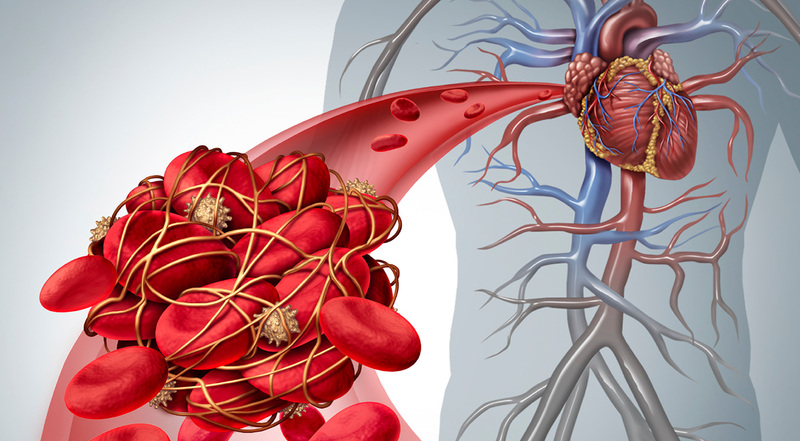 The clinical trials involved 129 patients who had been diagnosed with deep vein thrombosis or were at risk for embolism but were unable to tolerate anticoagulant medications. Over the course of one year, none of the subjects had suffered an embolism, and there were no cases in which the device tilted, fractured, or migrated. The filament disintegrated as intended in 96 percent of the cases. Aside from the fact that FDA approval was granted through the controversial 510(k) Pre-Market Notification process, there have been concerns expressed over the fact that the device remains inside the patient. Dr. Kush R. Desai, an assistant professor of radiology at the Feinberg School of Medicine, acknowledges that the new design effectively addresses the problem of retrieval and the serious complications associated with older types of IVC filters. Currently, the BTC Sentry is undergoing post-marketing follow-up studies.